You may remember a few years ago when we switched up our podcast with No Topic Required. 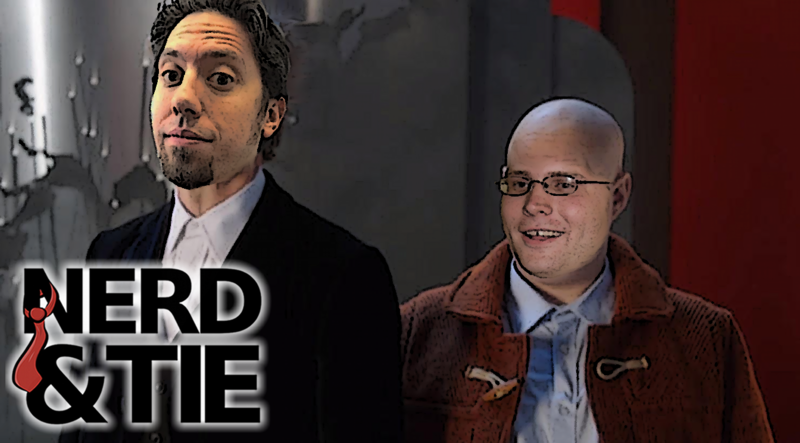 Well, we're at it again, this time with Nerd and Tie! Trae, Nick, and Gen discuss their thoughts on the Nintendo Switch after its release, and Trae shares a pile so shameful that we may have to retire the segment forever. RIP Bernie Wrightson, Flash Season 4, iZombie Season 3, Justice League Trailer, new Doctor Who, and more!